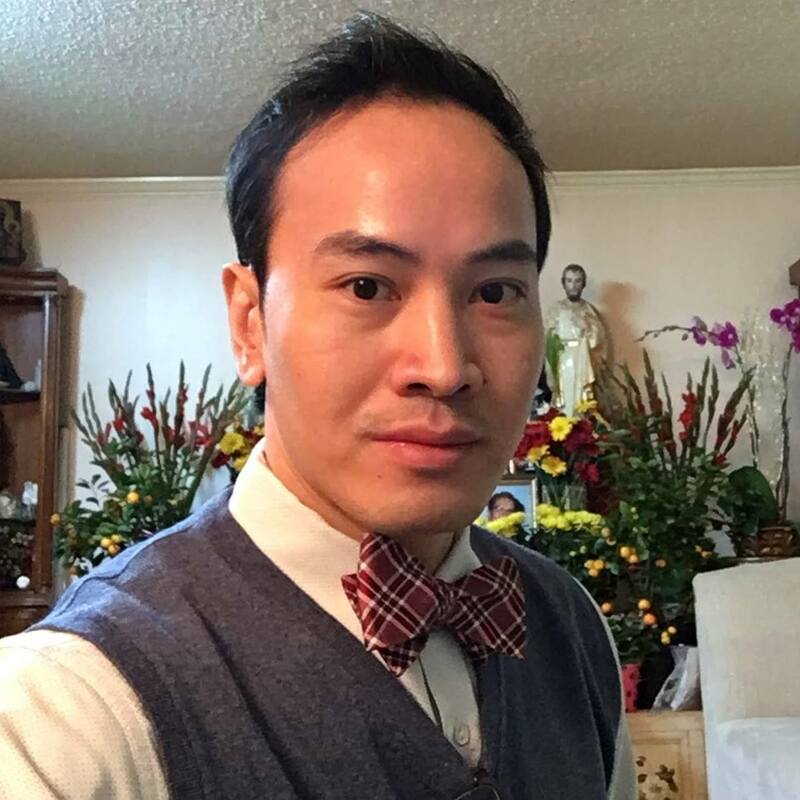 Hung V. Tran, M.D., M.S., C.C.M.A. US FDA recently approved two stellar CAR-Ts (Yescarta and Kymriah). Cryoport signed the long-term contracts to service the aforesaid CAR-Ts. With more CAR-Ts to gain approval by the US FDA (and eventually worldwide), Cryoport can enjoy the substantial earnings increase. Regenerative medicine and animal medicine are posting increasing revenues. Cryoport is a prudent purchase given its small market cap and the substantial prospects in its various franchises. In the past 52-week, the share price of CryoPort Inc (NASDAQ:CYRX) - a cryogenic logistics solutions provider to the bioscience industry with its packaging, information technology and cold chain expertise - increased by $5.26 to trade at $8.45 (for 165% profits). The elephant in the room is whether investors and traders can expect further upsides from the company. At Integrated BioSci Investing (“IBI”), we have much success in finding robust performers. For instance, Nektar Therapeutics (NASDAQ:NKTR) appreciated over 200% for subscribers. Exelixis Inc procured over 50% profits. In this report, we'll elucidate the investing thesis on CryoPort while providing you with an assessment of the potential upsides. Figure 1: CryoPort stock chart. (Source: Stockcharts). Based in Irvine, CA, CryoPort is a CAR-T logistic business that also services other areas, including in-vitro fertilization and regenerative medicines which constitute the BioPharma franchise. Moreover, the firm has an animal medicine segment. We consider their business operation as highly capable and opportunistic. There is no better time for its business than now, as the FDA recently approved two stellar CAR-T medicines: Yescarta of Kite Pharma (NASDAQ:KITE), a firm recently acquired by Gilead Sciences (NASDAQ:GILD) and Kymriah of Novartis (NYSE:NVS). As alluded, the two mentioned approvals are just “tips of the iceberg” with many more approvals to come in the subsequent years. Of note, medical innovation is now at the beginning phase of what is considered the revolutionary individualized cancer treatment, CAR-T. This aforesaid approach tends to deliver the best efficacy and safety. And, it is particularly adept at managing resistant cancers. As CAR-T innovators are growing their business, other firms serving CAR-T developers will also profit from this incoming waves of fortune for early investors that, in and of itself, also deliver hopes in seemingly hopeless situations. Notably, Cryport stands to profits most, as the firm is seemingly a leader in CAR-T logistics. In specific, it transports specimens from CAR-Ts innovators and other clients in a temperature-controlled environment to ensure samples quality. You can access the in-depth Integrated BioSci Investing research through our Integrated BioSci Investing marketplace. Author’s Notes: We’re honored that you took the time out of your busy day to read our market intelligence. Founded by Dr. Hung Tran, MD, MS, CNPR, (in collaborations with Dr. Tran BioSci analyst, Ngoc Vu, and other PhDs), Integrated BioSci Investing (“IBI”) marketplace research is delivering stellar returns since inceptions. To name a few, Nektar Therapeutics (NASDAQ:NKTR) procured more than 210% profits; Spectrum Pharmaceuticals (NASDAQ:SPPI) delivered over 180% gains; Kite Pharma netted 82%. Exelixis Inc (NASDAQ:EXEL) earned greater than 50% capital appreciation. Our secret sauce is extreme due diligence coupled with expert data analysis. The service features a once-weekly exclusive in-depth Integrated BioSci Alpha-Intelligence article (in the form of research, reports, or interviews), daily individual stocks consulting, and model portfolios. Notably, we’ll increase our price soon. SUBSCRIBE to our marketplace research now to lock in the legacy price and save money in the future. To receive real-time alerts on our articles as well as blogs, be sure to check out our profile page and CLICK the orange FOLLOW button . Asides the exclusivities, this article is the truncated version of the research we published in advance to IBI subscribers. Further, you can read up on Dr. Tran’s background by following this link. Note that an an Integrated BioSci Score of less than 50 indicates a cautious investing thesis. Our scoring is quite conservative. A score of 60% and more indicates a good investment. Moreover, the said score changes over time. Please check back regularly for updates. (If you disagree with our scoring, please contact us).